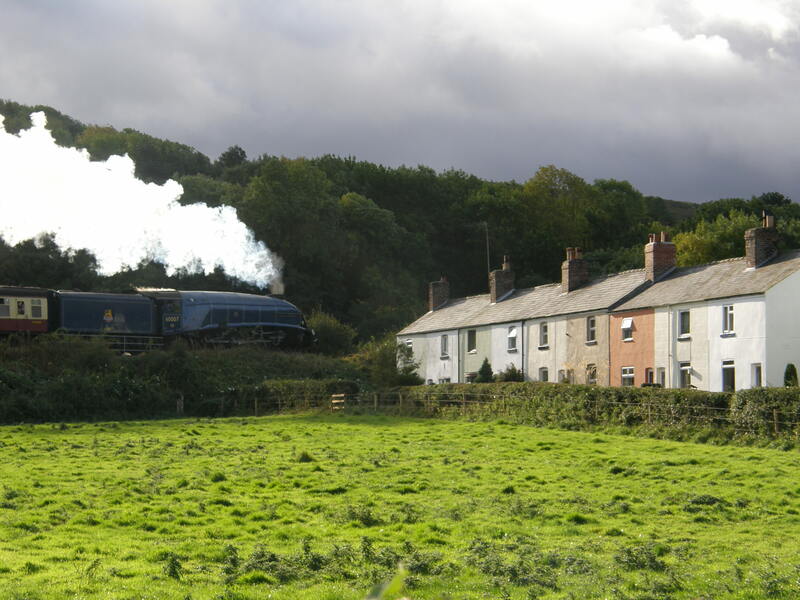 Well equipped Esk Valley cottage overlooking NYMR Steam Railway. 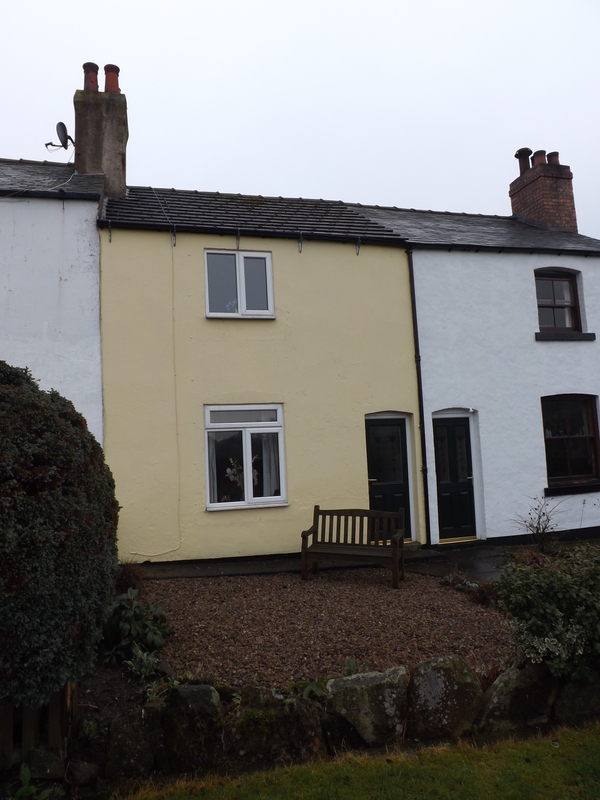 Ideal for exploring the Moors, Whitby 7 miles, Goathland (Heartbeat’s Aidensfield) within walking distance. Sleeps 4, pets welcome. On-site parking. Further information on website. 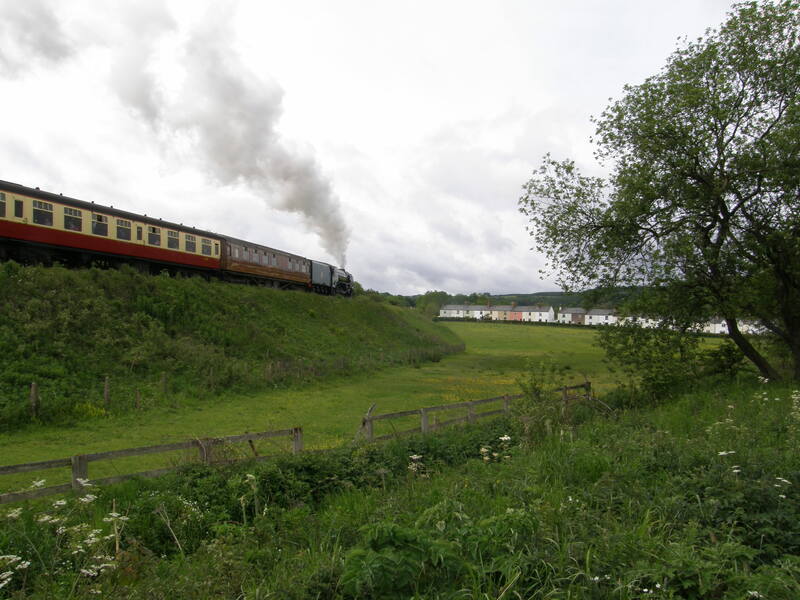 Watch the steam trains working the steepest gradient (1 in 49) from the comfort of the front room. Owner lives close by. 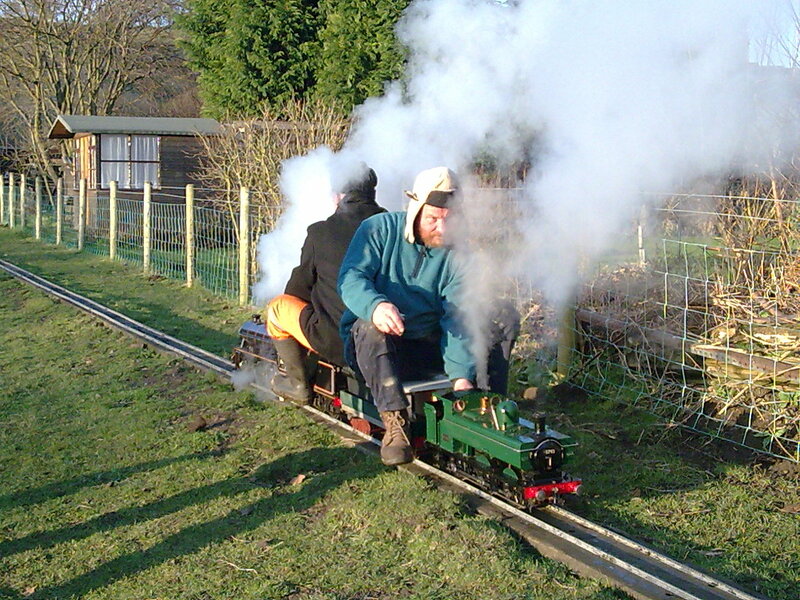 5 inch gauge field railway in the vicinity, frequently working at weekends. 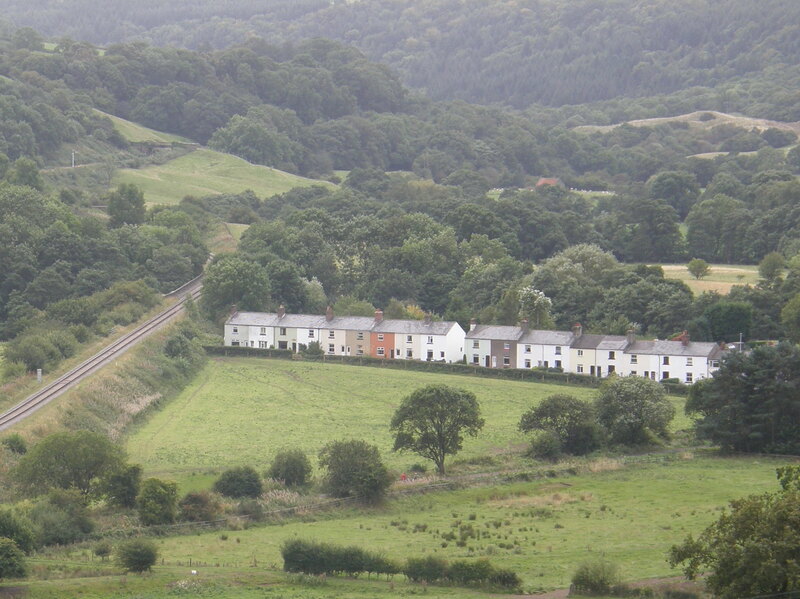 Grosmont Engine Shed within short walking distance. Cottage available all year round. Linen is provided but no towels.